As one of the top ranked companies in Houston, TX for office furniture both new and used, we take pride in our commitment to complete customer satisfaction with each and every job we do. Not only a forerunner in Houston and all surrounding cities, we also service the entire United States, Canada, and abroad. Are you in search of new furniture in Houston, Texas? At Clear Choice Office Solutions, we offer you a large selection of high quality, durable office furniture. Our products are obtained from leading furniture manufacturers and brands. 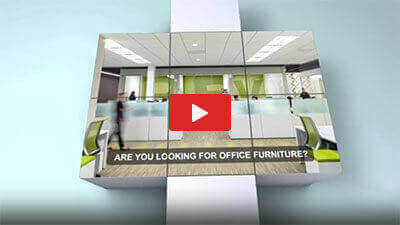 Whether you are in need of a single workstation, chairs, tables, cubicles, or storage to outfit your entire office, Clear Choice Office Solutions is your reliable Houston furniture provider to always turn to. Are you looking for reliable office furniture liquidators? Contact us today to know more about our products and services. Our services are affordable, transparent, well-detailed and highly professional. We do large office liquidation projects in Houston and other cities across the country. Clear Choice stocks used cubicles, desks, file storage, conference tables, reception desks, and office seating to fit any office size or budget. We give onsite consultations and also project management services. We have the experience to manage even the largest orders, and to help you find the best used office furniture for your style, budget and office size. Our expertise within the San Antonio used office furniture market has enabled us to become the most knowledgeable and reliable resource for all of your pre-owned office furniture needs in San Antonio, Austin, Houston and beyond. Whether you’ve chosen used office furniture to reduce waste or to stay within a specific budget, we can help you find quality gently-used seating, offices desks and more. 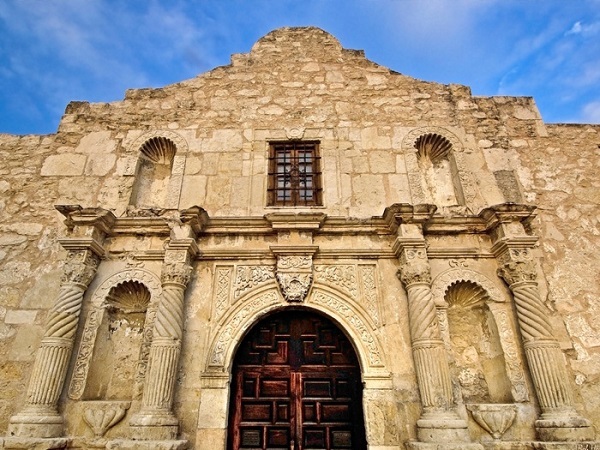 No one does new and used office furniture in San Antonio, Texas better than we do! We have a huge selection of new & used furniture for any style or budget. From design to installation, trust us to build a better workspace!